Polish Rabbits. 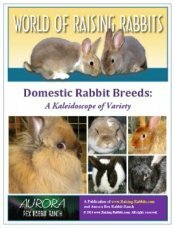 Get the history, description, standards, photos of the very small Polish breed. 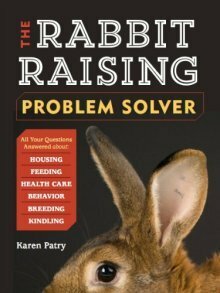 Is this tiny show or pet rabbit right for you? The UK's Polish breed has the distinction of being the focus of two waves of UK-to-USA importations separated by nearly 60 years, resulting in the creation of two separate breeds in the USA. The Polish breed in the USA is the result of the first importations made around 1912, and the Britannia Petite is the result of the second wave, which occurred in the early 1970's. Tiny white rabbits called “Polish” were known in England as early as 1858. The breed was not recommended, but the (small) pelts could be used for tanning. Happily, great strides were taken by breeders, who have improved on that sad picture over the intervening 130+ years. Greatly improved Polish arrived in the USA in 1912, and were recognized by the National Pet Stock Association (forerunner of the ARBA). For years, the red-eyed white was the sole variety recognized. Early in its history in the USA, the Polish were described as miniature New Zealand Whites, which already represented a huge improvement over the earliest descriptions of the breed. Its compact type today still maintains a fair resemblance to a tiny New Zealand rabbit. 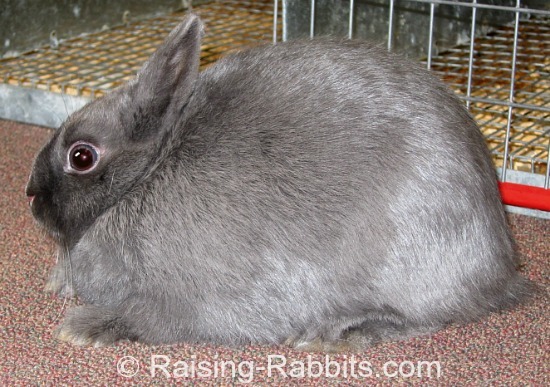 http://americanpolishrabbitclub.com/ is the US national club representing the Polish breed. 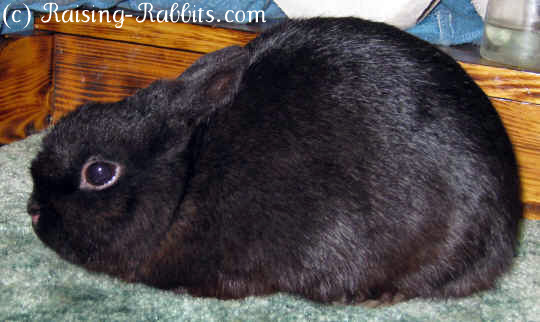 The Polish breed was developed without the use of the dwarfing gene found in the Netherland Dwarf. However, Netherland Dwarfs were used to add varieties to the Polish gene pool, and along with the colors came the lethal dwarfing gene. As a result, some Polish breeders find lethal "peanuts" in their nestboxes. The Polish is a very tiny breed weighing no more than 3.5 pounds in the USA. Its type is compact yet balanced. Interestingly, the Polish breed no longer takes this form in the UK. Through selective breeding, it is now equivalent to the USA's Britannia Petite, and indeed, the Britannia is a re-importation of Polish from the UK and is identical to the UK's current "Polish" breed.